After spending close to $3,000 on a stop snoring mouthpiece prescribed by a dentist, David Hernandez was inspired to develop an effective solution that wouldn’t break the bank. Hernandez graduated from Daemen College back in 1999 with a degree in physical therapy. He registered The Snore Reliever Company LLC in 2010 based out of New York City, New York. To design his product he turned to Dr. Richard Koffler M.D. In 1993, Koffler graduated from Tel Aviv University, and today has more than 20 years of experience in medical rehabilitation. 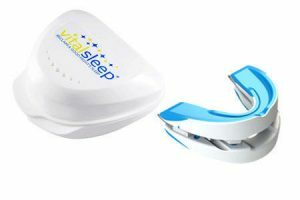 VitalSleep is classified as a Class II anti-snoring device. It was cleared by the United States Food and Drug Administration with the number of K092942. It also holds patent number 8,534,289. VitalSleep representatives are available by phone and email seven days a week. If you are a medical doctor or dentist, you may be interested in the VitalSleep Medical Program. 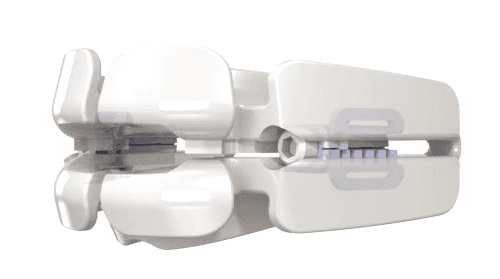 You enjoy a special price and your patients get an affordable and effective mouthpiece. An application is available on the VitalSleep website. Learn more about my experience with VitalSleep in my VitalSleep review. I purchased your product but have lost the directions regarding setting it up. Can you e-mail them to me, please? Hi Marlene! We don’t sell VitalSleep, we just do mouthpiece reviews (VitalSleep is one we reviewed). Please contact them directly for issues.